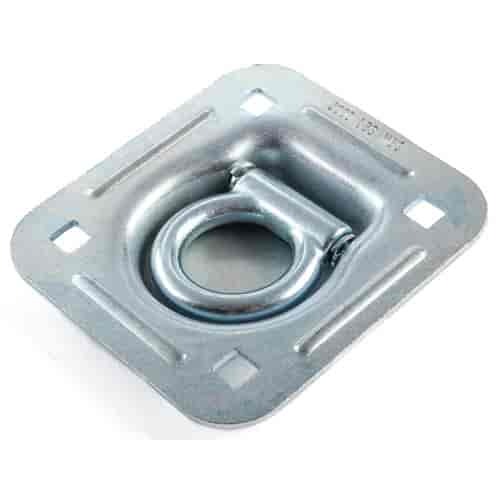 These forged steel mounting ring assemblies fasten to the trailer floor, providing a secure attachment point for tie-down straps. Sold each. 80130 - JEGS Mounting Rings is rated 5.0 out of 5 by 1.